Bonus: Earn up to 5 Sinnoh Stones from PVP Battles with other Trainers, and 5 Sinnoh Stones from PVP Battles with Gym Leaders. The move is available for when you evolve Piloswine to Mamoswine between 2:00pm and 6:00pm (you can evolve for the move up to one hour after the event ends to obtain Metagross with the special move). 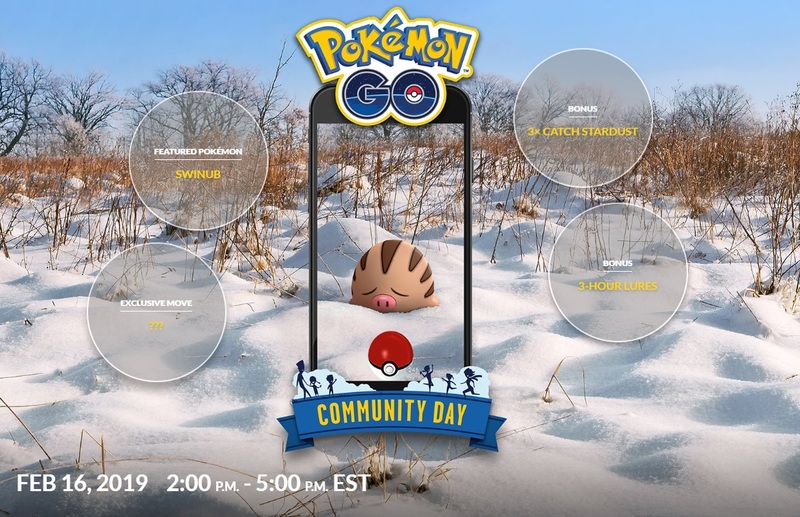 NOTE: Fast TMs and Charged TMs will not grant exclusive moves during Community Day. To learn the exclusive move, you must catch or evolve the featured Pokémon during Community Day hours. Shiny version will be released, and have increased rates (approximately 1 in 24.5 based on previous community day events).